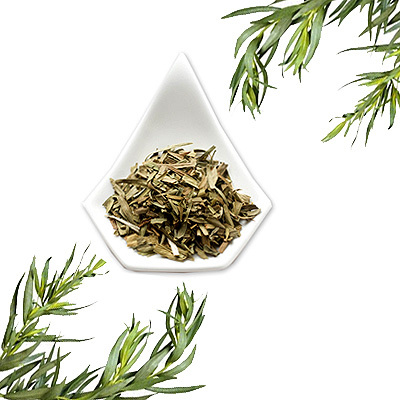 Tarragon herb, also known as dragon wort, is a very popular culinary herb used as flavoring agent, especially in the Mediterranean cuisines. Tarragon is excellent with seafood, fruits, poultry, eggs and most vegetables, as well as sauces, particularly bearnaise sauce. Matches well with: artichokes, bearnaise sauce, carrots, chicken, eggs, fish, lobster, mushrooms, onions, potatoes, rabbit, salads, shellfish, sole, spinach, stuffings, tomatoes and veal.